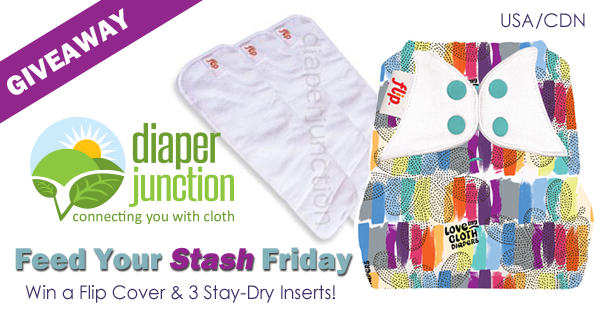 Win a Flip Diaper Cover and THREE Stay-dry Inserts! Another week, another FYSF giveaway! Enter to win a Flip Cover & Inserts! Enter to win a Flip Cover of your choice and THREE Stay-dry Flip Inserts! 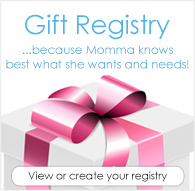 Hybrid diapering systems are designed to give you a versatile diapering system. Choose to use the resuable diaper cover with your favorite cloth inserts, fitteds, flats or prefolds, OR use the covers with a disposable insert that can be tossed after each diaper change. Disposable inserts are great for travel, camping, daycare, babysitters and more! Enter to win a Flip Cover of your choice PLUS three stay-dry cloth inserts in this week's giveaway. Enter using the Rafflecopter below. Winner must be 18 years or older. Winner will be notified by email and will have 7 days to reply and claim their prize. Open to residents of the USA & Canada only.